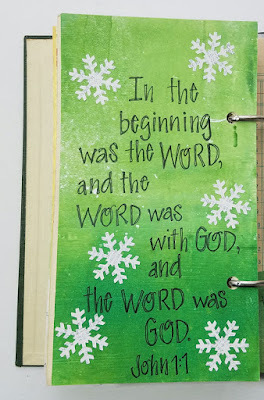 "In the beginning was the Word, and the Word was with God, and the Word was God. 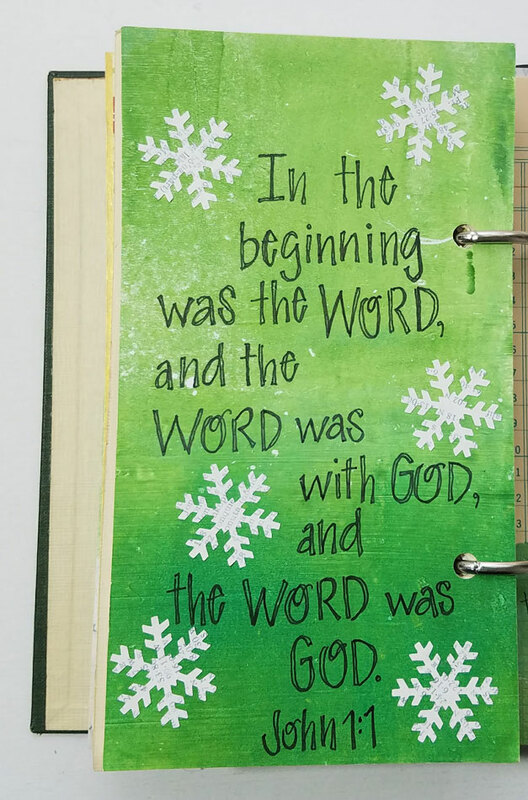 He was with God in the beginning. Through him all things were made; without him nothing was made that has been made. 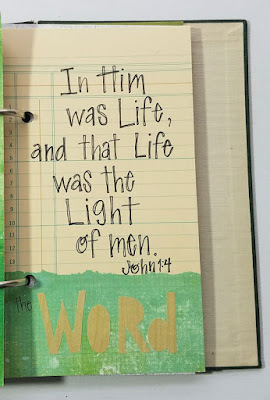 In him was life, and that life was the light of all mankind." 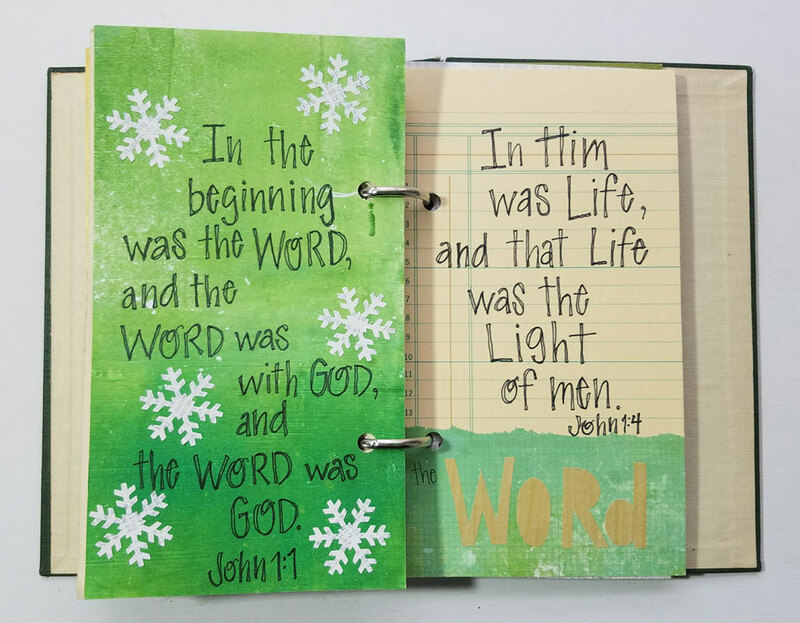 More than the Christmas story told in Matthew and Luke's gospels, my favorite Christmas passage is John's prologue in John 1:1-18. In this section of his gospel John shows us Christ incarnate - God in flesh. In these first four verses John reveals so much truth about who Jesus is. 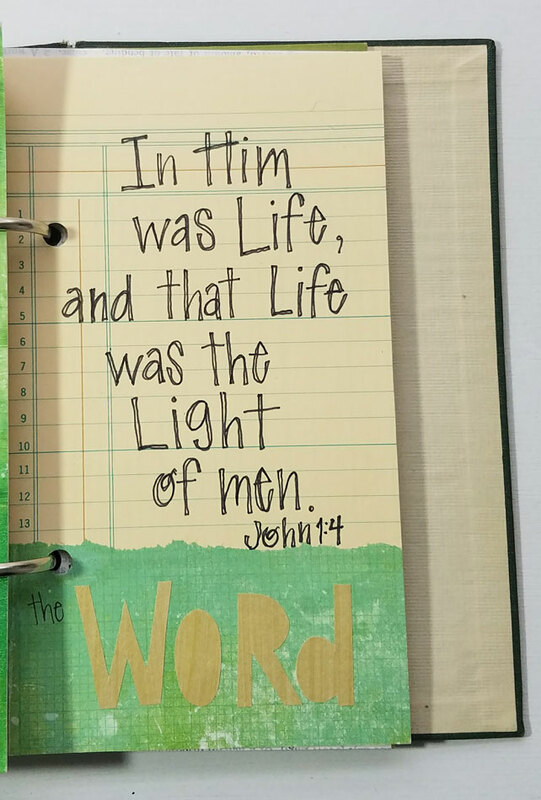 He is God, the Word, Creator, life, and the light of all mankind. "The eternal, pre-existent Christ stepped out of the splendor of heaven, limited His glory, and became like us. During His brief time on earth, Jesus revealed God to us. His claim was, “If you’ve seen me, you’ve seen the Father” (John 14:7-11). He was the “icon” of God, revealing God to each of us. He helped us know who God is and what He is like. Not only did Jesus reveal God, He also communicated God to us. 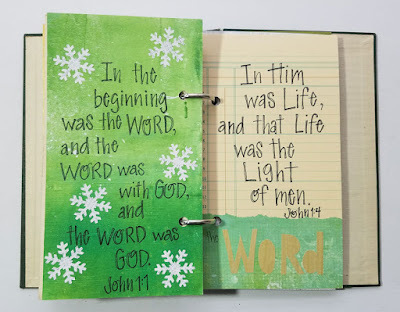 John’s gospel account begins with this affirmation, “In the beginning was the Word, and the Word was God, and the Word was with God” (John 1:1). What is a “word,” other than a means of communication. Jesus was God’s megaphone to the world that He had and continues to have something to say to creation. Finally, Jesus came expressing the nearness of God’s presence. One of the names of Jesus ascribed through his advent was Emmanuel, meaning “God is with us” (Matthew 1:23). He tangibly represented the presence of God in the world, and did so through his words and deeds." "The Son is the radiance of God’s glory and the exact representation of his being, sustaining all things by his powerful word."